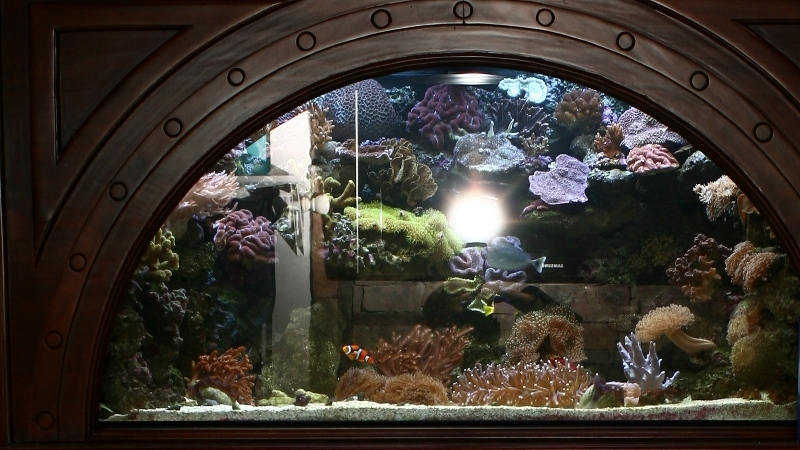 Aquarium Center provides expert care and service for your home and/or business. 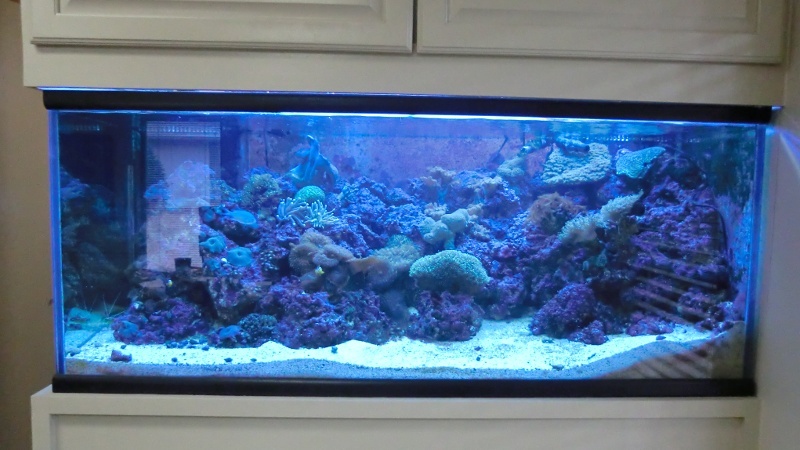 We provide our clients with beautiful aquariums, whether it’s a reef, fish only system (fresh & salt), or a koi point. 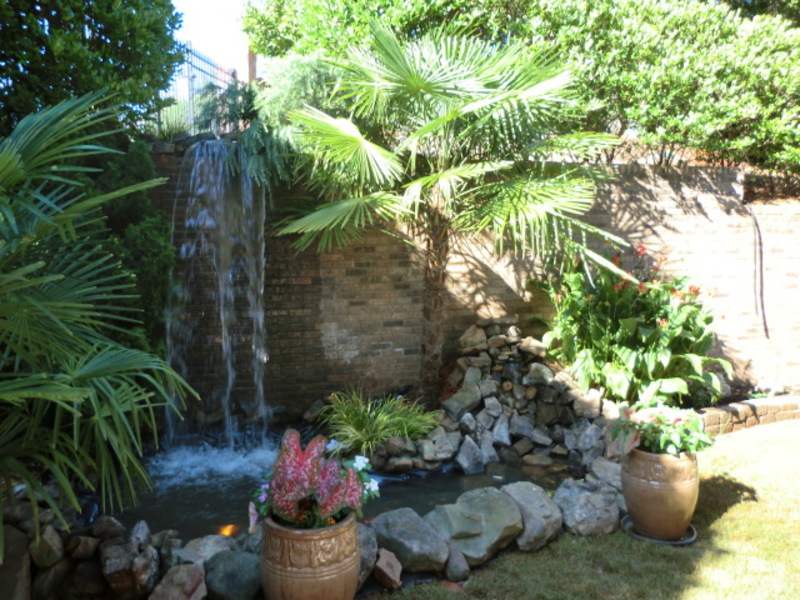 We provide free initial consultations for our customers. The knowledgeable staff work alongside our customers to determine which environment will be the best match. No system is too big or too small. 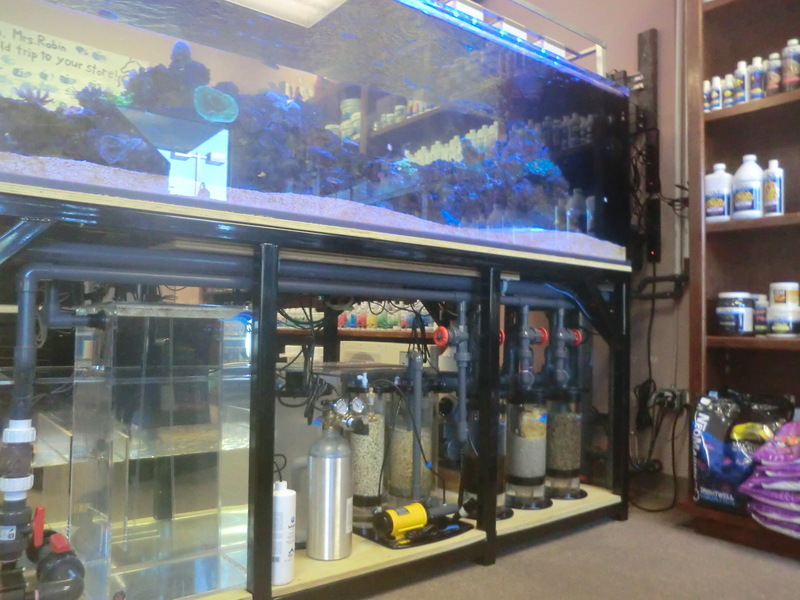 We design, install, and maintain aquariums from 10 to 1000 gallons.